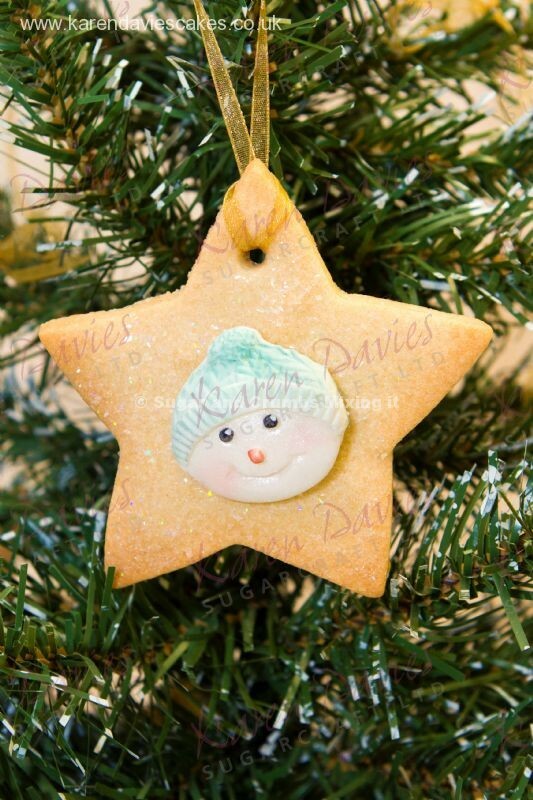 Karen Davies has very kindly shared her Shortbread Recipe with us, so you can use this technique at home, you can even make them into hanging decorations for Christmas, Baby showers and other special occasions. Cream together the butter and sugar until combined. Add the egg and half of the flour, mix until forms a paste. Place remaining flour onto the worktop, knead the dough (mixture will be a little dry and crumbly). 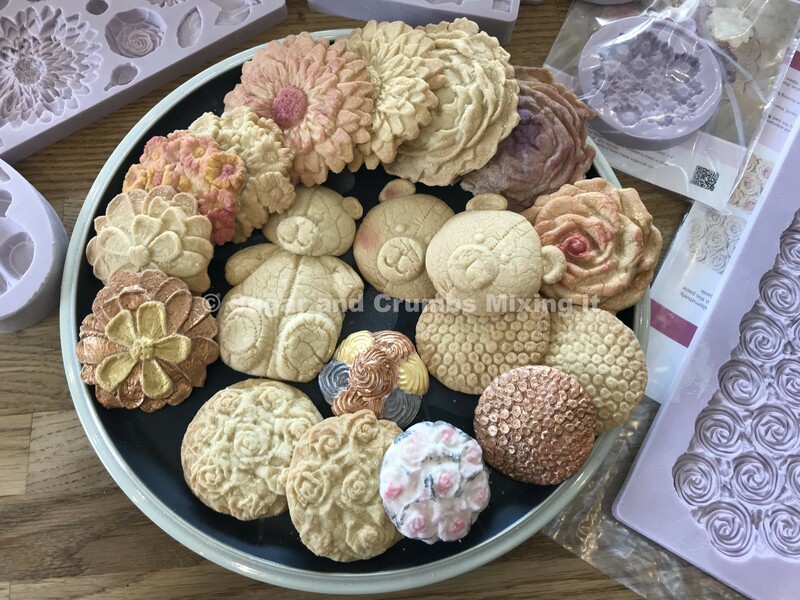 Dust the mould you are using with flour and tap out the excess. Smooth a small piece of the dough and press into the mould. Press firmly, making sure it is level with the back of the mould. Turn the mould over and release the dough. Place all shortbreads on baking trays, than place in the fridge for 15 minutes. 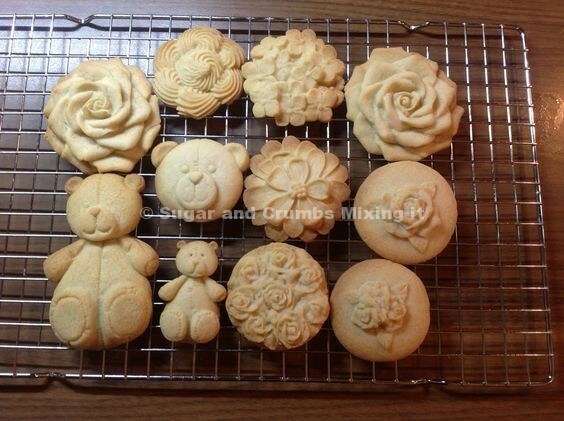 Bake it at a low temperature 140c Gas 2 for between 8-15 minutes depending on the size of the shortbread biscuits. Just received my nifty nozzles and other items. Delighted with my purchases and how prompt and helpful the staff are. Thank you. 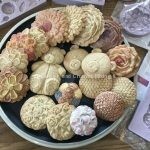 If you have not got any moulds, can you roll dough and use cookie cutters? The temperature is 140c is that for a fan oven?